link up! Since I wasn't able to narrow it down to just three this week, I am featuring four. 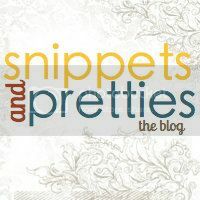 If you have been featured be sure to grab the "Spotlight is on You" from the right hand sidebar of my blog. 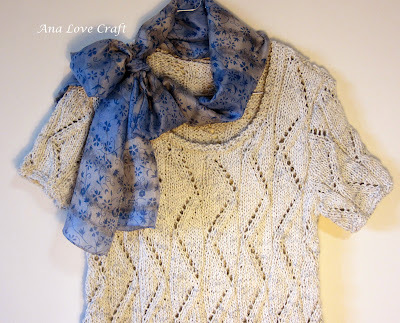 A beautiful handmade sweater from Ana Lopes at Ana Love Craft. Fun cupcakes tips from Melissa Kaylene at Willamette Valley Wonder Woman. 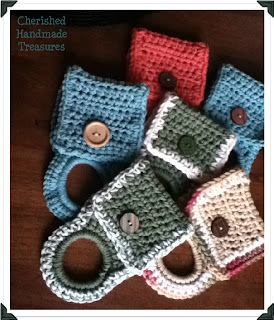 And this terrific handwork on a cute little home project. 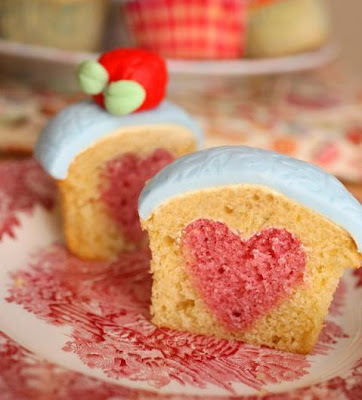 I'm such a cupcake girl--I love finding cute new cupcakes/cupcake ideas. I'm almost in holidays but tomorrow I think I'll join the great party. It looks so yummy! Can't wait to try it.